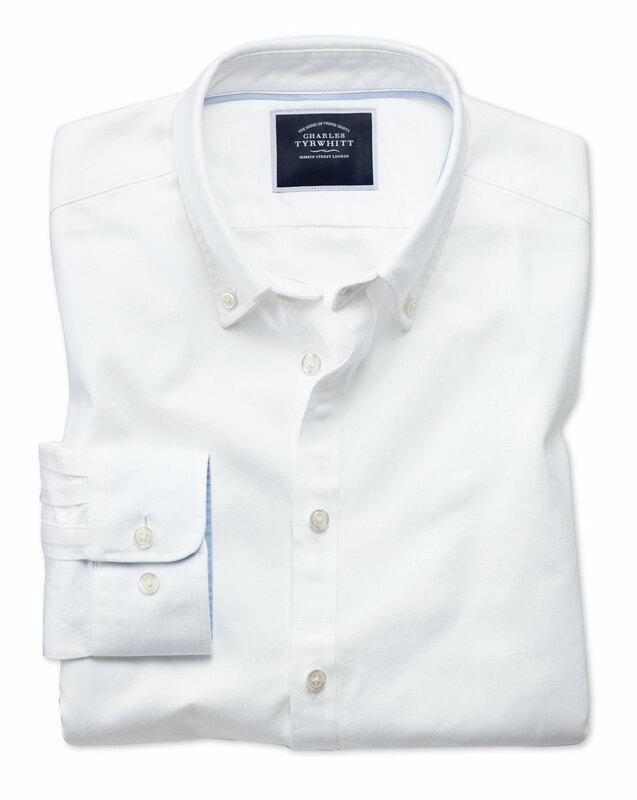 Beautifully crafted and constructed shirt - will struggle to find better quality at the price. Irons well too. Response from Charles Tyrwhitt: I am sorry to hear that your recent purchase was not quite to your taste or as expected, this is most unusual to hear as we strive to provide the very best possible quality and these shirts are some of our highest rated best-sellers. We of course wish for you to love each and every item in your wardrobe, so you are most welcome to return or exchange these shirts within our guarantee. Good quality and fit but collar could be deeper. Response from Charles Tyrwhitt: Many thanks for your feedback here and I was pleased to see both the quality and fit of the shirts were to your liking! Being a casual shirt, this one does have a more relaxed collar than the formal range of shirts - which may account for your slight displeasure over its height. Nevertheless, I will feed your comments back to the Products Team as we are always grateful for customer feedback. Nice heavyweight, white, cotton shirt. It's hard to find a casual white shirt with button down collar that doesn't have a chest pocket, so this was a plus for me. Despite being heavyweight, it doesn't feel too thermal, so should be good for 2/3 seasons.